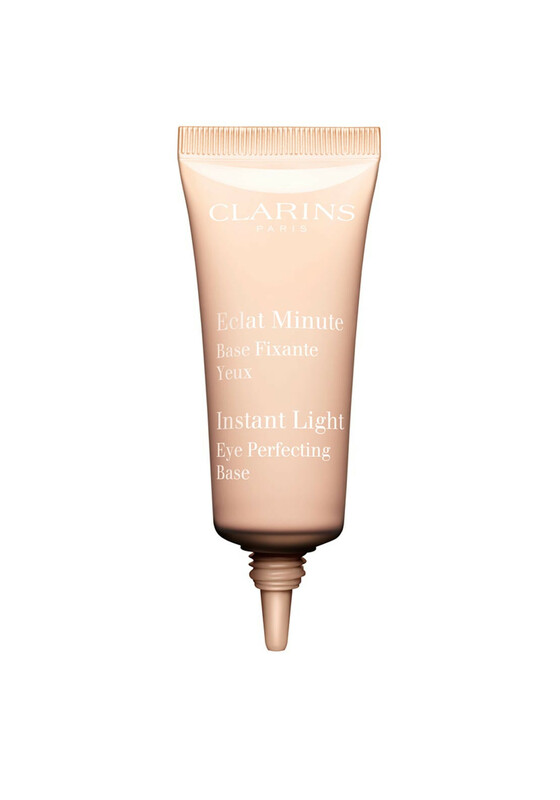 Clarins instant eye perfecting base has a flawless effect with extra-long wear. 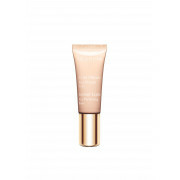 It moisturizes, softens, firms and tightens eyelids. 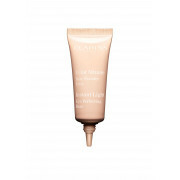 Creates a matte finish to improve eyeshadow hold for many hours. 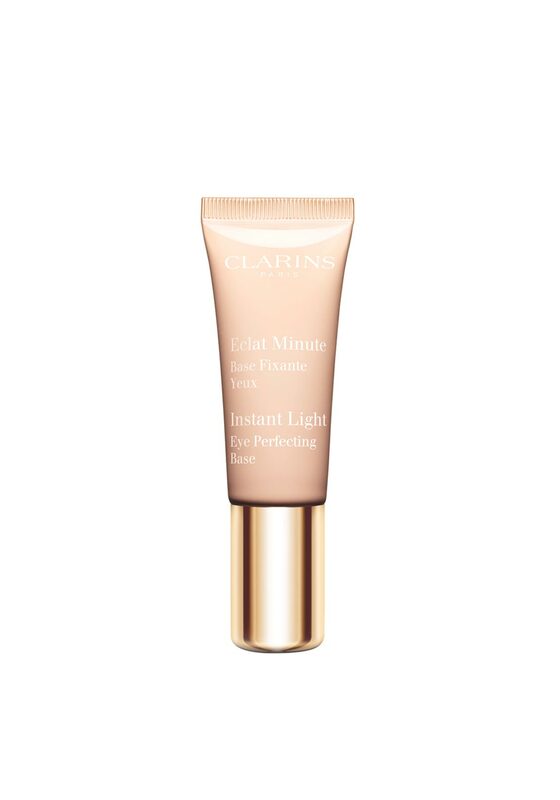 Suitable for day and night wear.